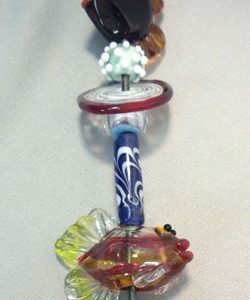 Home / Store / Past Classes / Make Your Own Ear Wires–this class is full, please call to get on the waiting list. 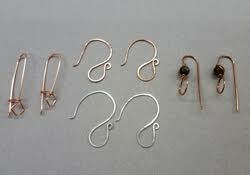 Make Your Own Ear Wires–this class is full, please call to get on the waiting list. Prerequisites: Any wire work experience. 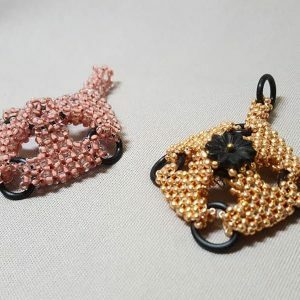 Use commons household objects to make templates for three different styles of ear wires in copper. Then chose one to make one again with Argentium sterling wire. 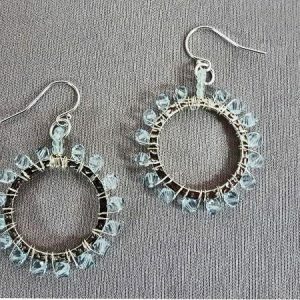 You’ll be able to custom make ear wires to match the materials used in your other handmade jewelry. Registration is $68 and includes all materials and instruction. Please call to get on the waiting list and we may schedule an additional class soon.